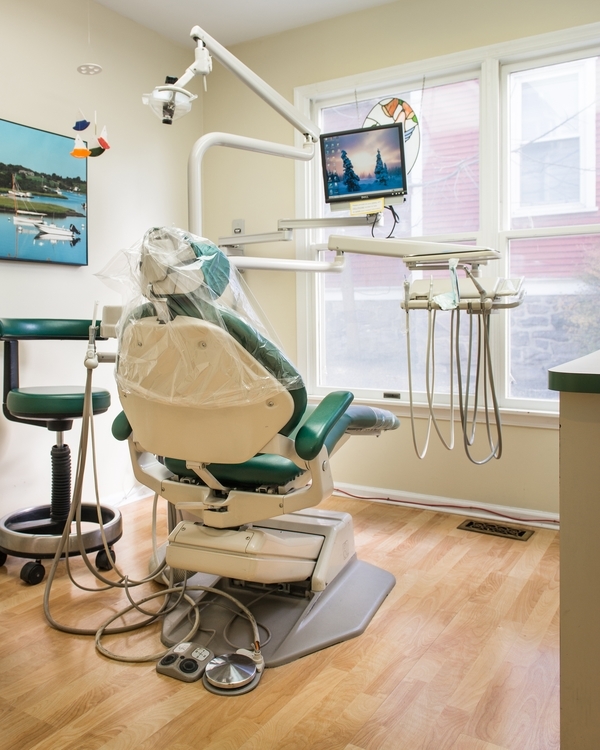 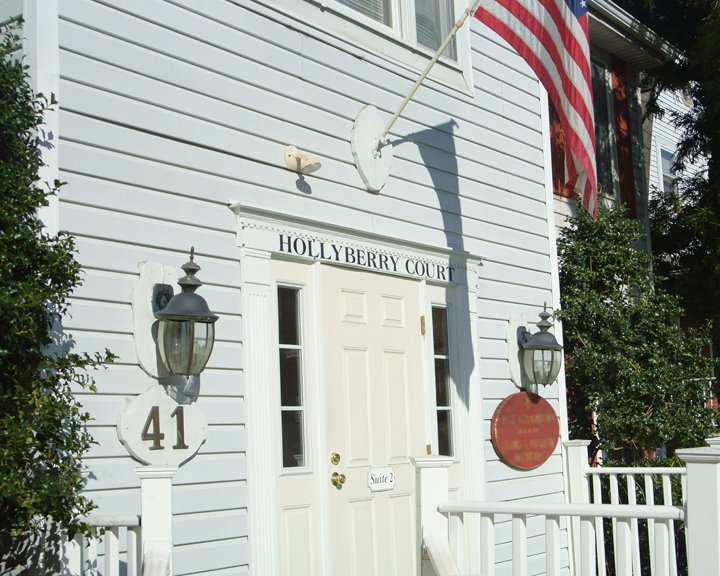 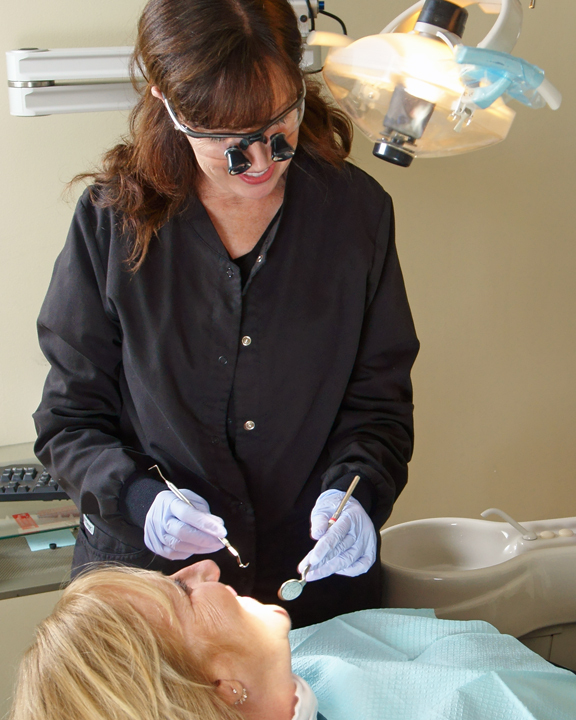 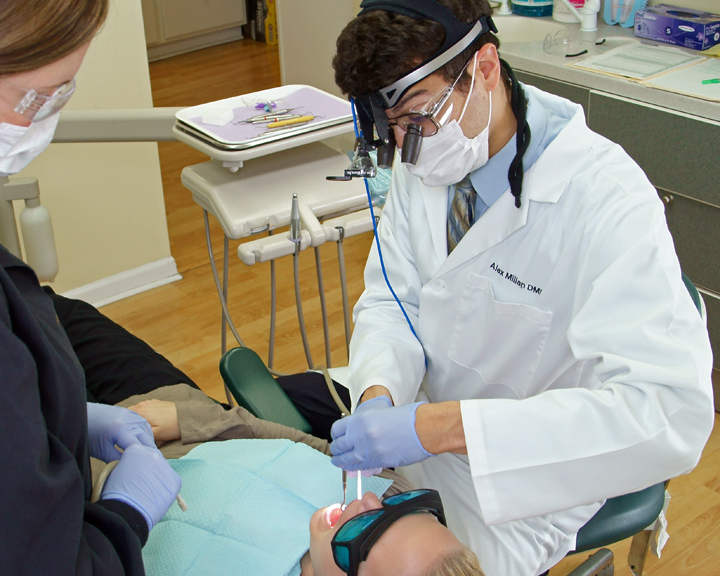 Our dental practice in Hatboro, PA is equipped with the latest in dental technology to provide consistently optimal care for families throughout Montgomery County. 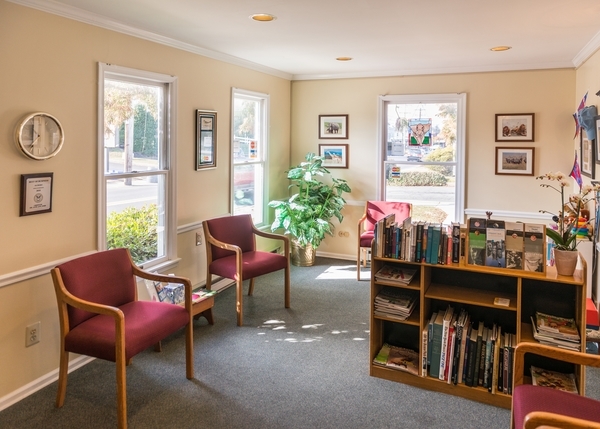 Our office is designed to reflect the positive and professional standards that we hold ourselves to and are designed to ensure your utmost relaxation during your visit. 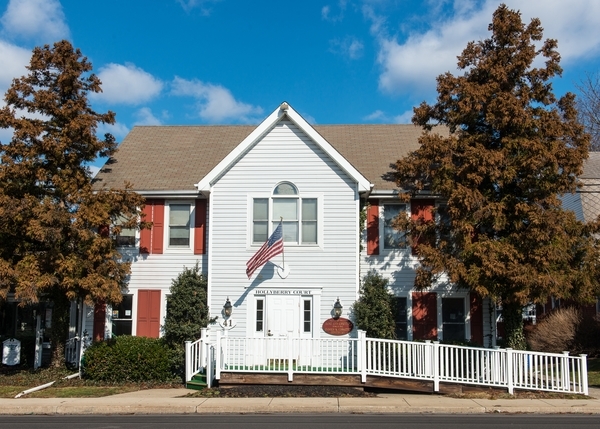 Please take the time to browse our office below! 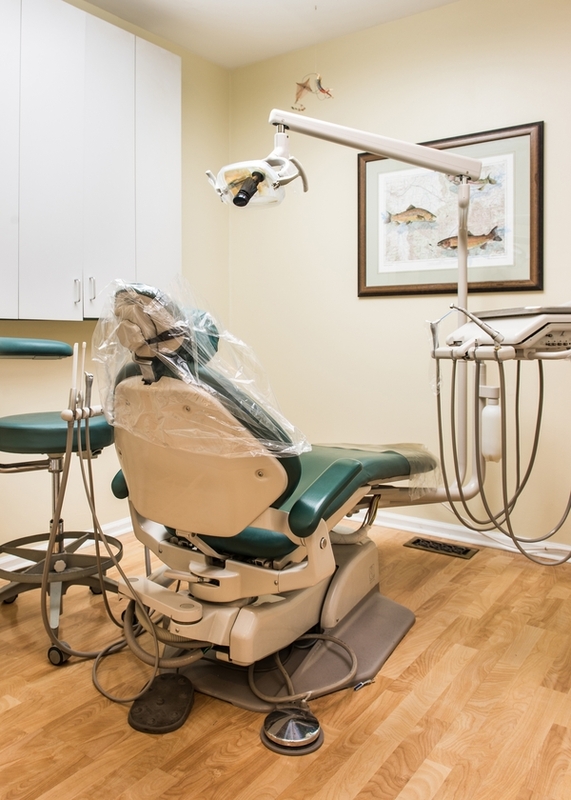 Don't hesitate to contact our staff if you had any questions or would like to schedule an appointment with Dr. Millan today!